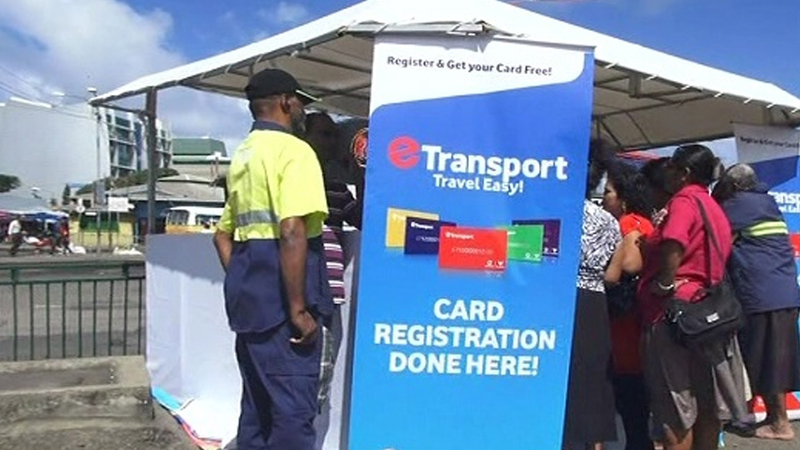 The Education Ministry has noticed that a number of students have lost their E-transport cards after having it topped up with funds for use over the first seven weeks on the new school term. 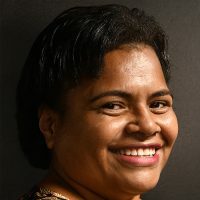 Education Ministry Transport Officer Iva Driu says when they checked their system the lost cards appeared to have no funds available which means it was utilized by someone else. Driu says to avoid this issue, parents and guardians need to dial toll free number 151 as soon as the card is lost in order for the card number to be blocked and the funds retained. She urges parents and guardians to consider purchasing a card holder or accompany their children to any outlet to redeem their e-transport card funds.